The crown jewels of the Weber family, the eight Summit® series gas grills feature advanced technologies and deliver top-of-the-line performance time after time. The Weber Summit Series is the ultimate grill. 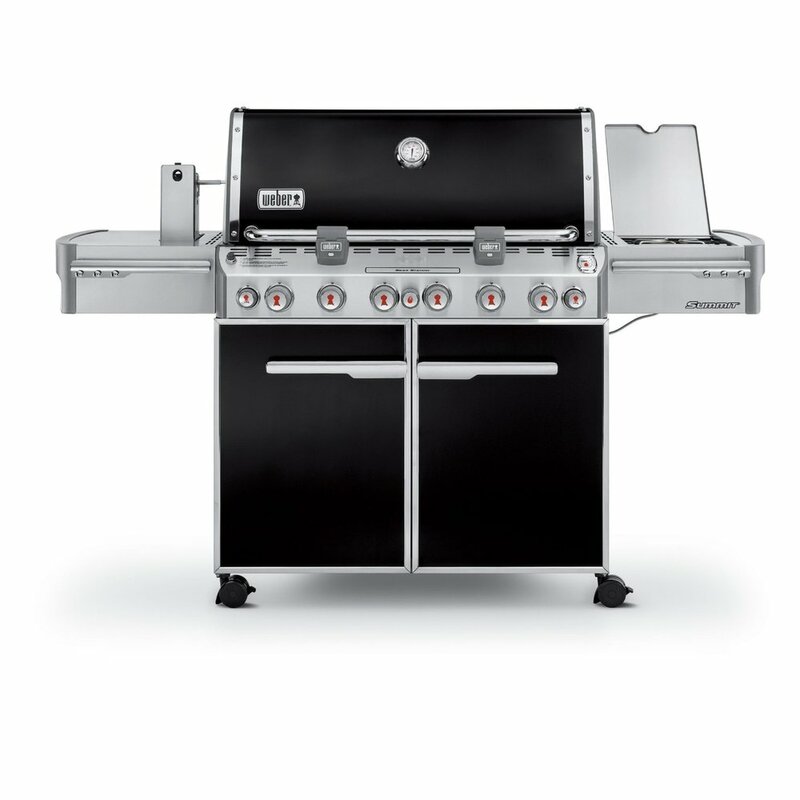 Featuring stainless steel cooking grates, Flavorizer bars, and heat deflectors, the Weber Summit will delight even the most experienced grill master, and will last for years with proper maintenance. 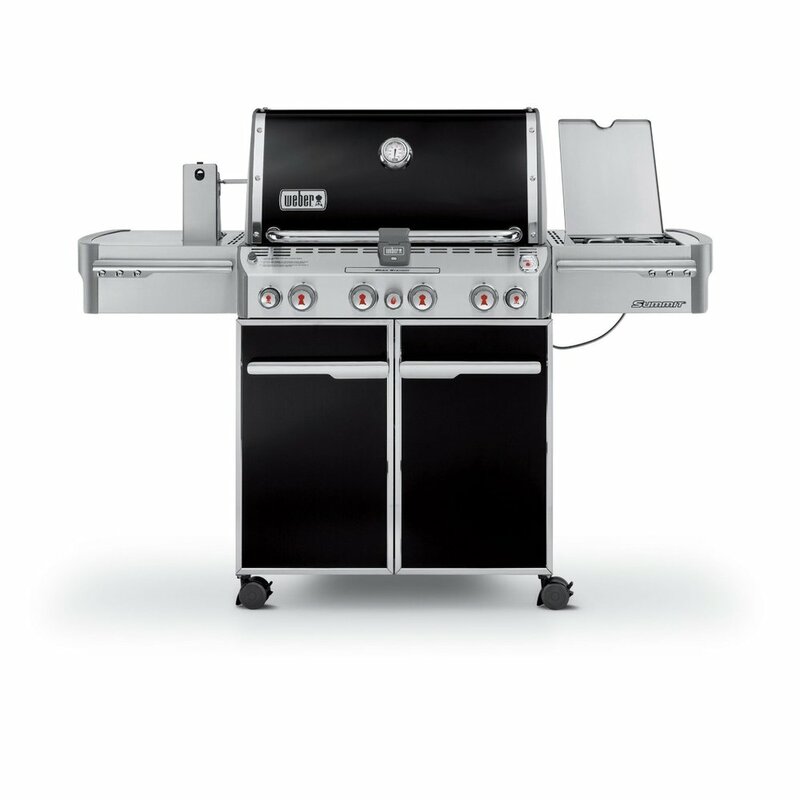 Questions about the Weber summit grills? Contact one of our grill masters using the form below.